Welcome to Team Peloton, Nicola Elsworth. 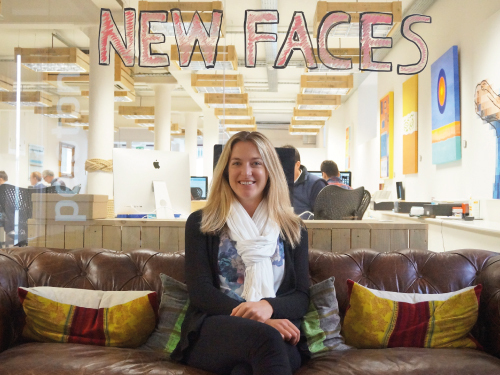 Nicola is a Chartered Accountant and has lots of experience working with dentists, so we think she is a perfect fit. Nicola studied maths at university and after working at an accountancy firm in Cheltenham is delighted to come and work at The Peloton. Nicola loves that we are a close knit team, cooking and eating lunch together every day and generally being well looked after (we didn’t even have to pay her to say that). Newbie Nicola, originally from Cape Town SA and then Dorset, has just moved to Cornwall with her fiancé, Charlie. She enjoys all types of water sports and the great outdoors, just some of the reasons they both wanted to live in Cornwall. Nicola’s other half, Charlie, went to university in Cornwall and they met when Nicola came to visit her friend – who knew they’d make a great couple. The rest they say, is history and now they have both relocated here. We think Nicola has settled in splendidly, and having sampled her chilli con carnie this lunchtime we hope she’ll be part of the furniture in no time.